Typical Residential Analog Electric Meter With Transparent Plactic.. Stock Photo, Picture And Royalty Free Image. Image 47638511. 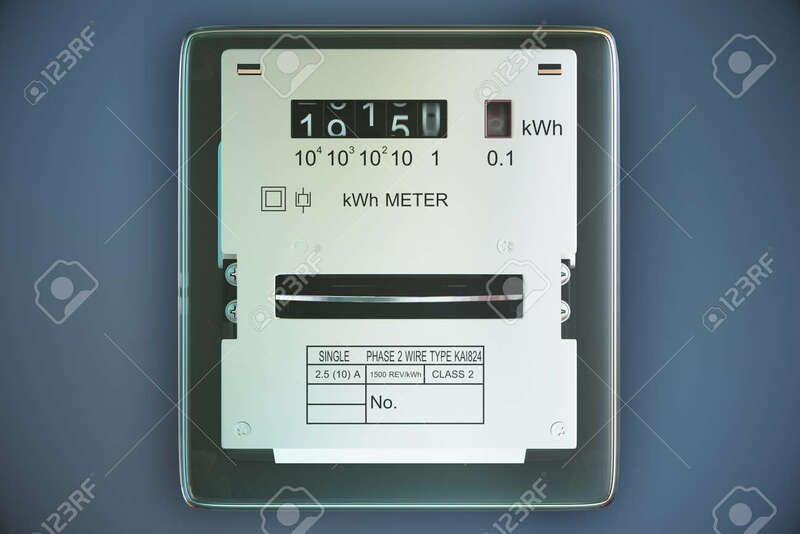 Stock Photo - Typical residential analog electric meter with transparent plactic case showing household consumption in kilowatt hours. Electric power usage. Typical residential analog electric meter with transparent plactic case showing household consumption in kilowatt hours. Electric power usage.